Electrophoresis: Silver, nickel, golden yellow, black, champagne, electrochromic white, electric champagne 1 #, electro-optical champagne 2 #, light light ancient Tong, electro-black pearl, electric sand white, electric sand imitation steel, electric sand champagne.etc. We can supply several kinds of aluminum products that processed or machined(punching, drilling, threading, chamfering, CNC machine and so on) in good quality according to customers drawing with a competitive and reasonable price and a good performance. 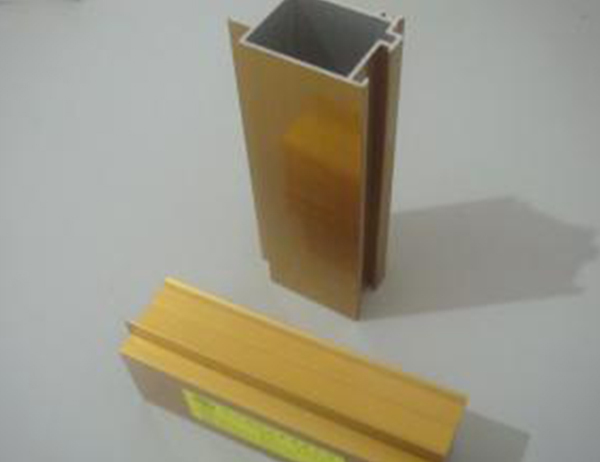 Anodized composite film thickness level, paint type, typical use. Membrane Thickness Surface Coating Type Typical Use. a light or matte transparent paint used in outdoor harsh environments. b Outdoor building or vehicle parts. c bright or matte colored paint, outdoor building or vehicle parts. Size and color: can doing any size and color,good at customized. 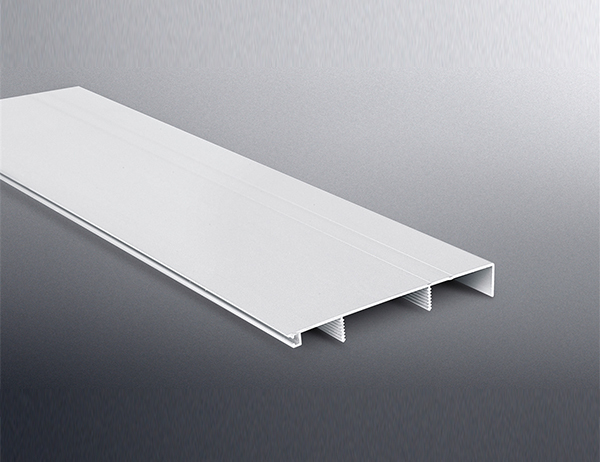 Features: light weight, high rigidity, corrosion resistance, beautiful color, industrial production. 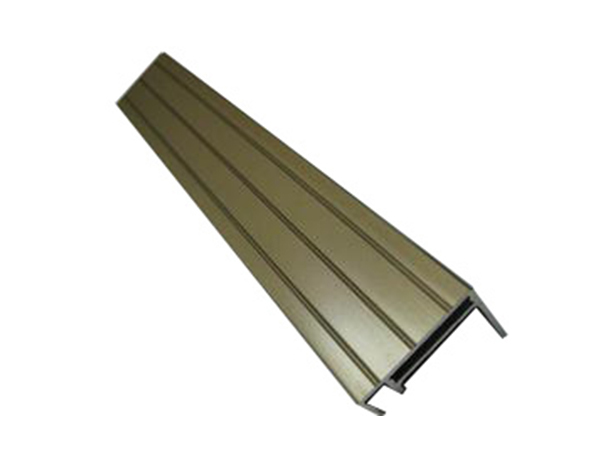 Uses: the production of doors and windows, ceiling, partition keel, curtain wall.